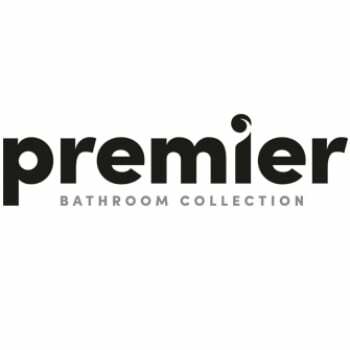 Beautifully smooth and glossy, the Asselby Basin from Premier will bring a highly polished shine to your bathroom or en-suite! 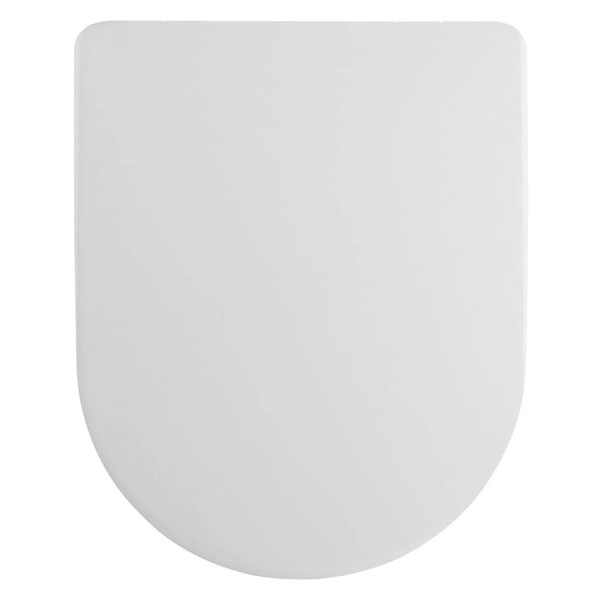 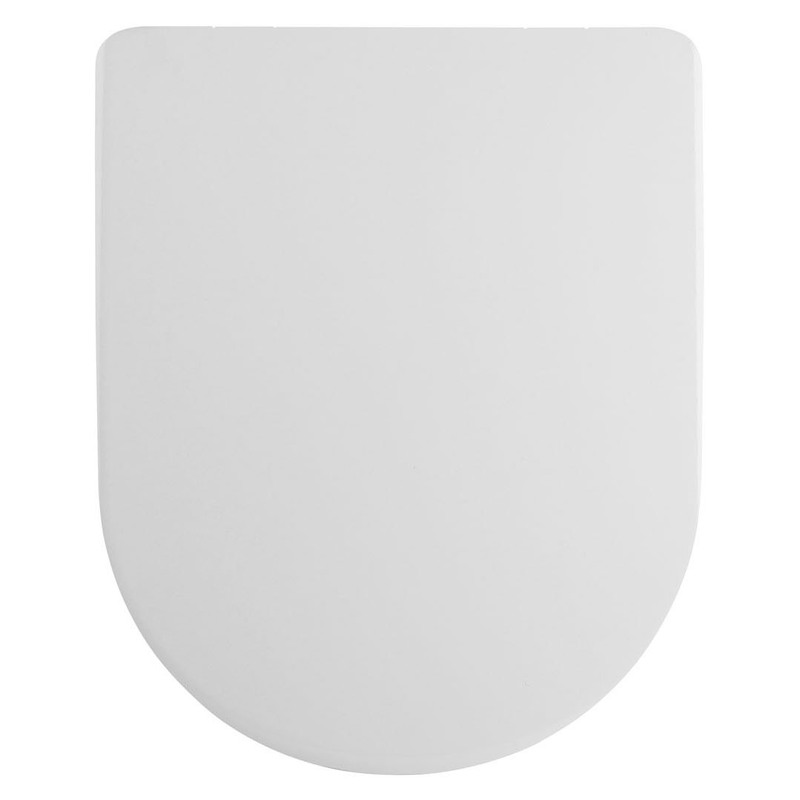 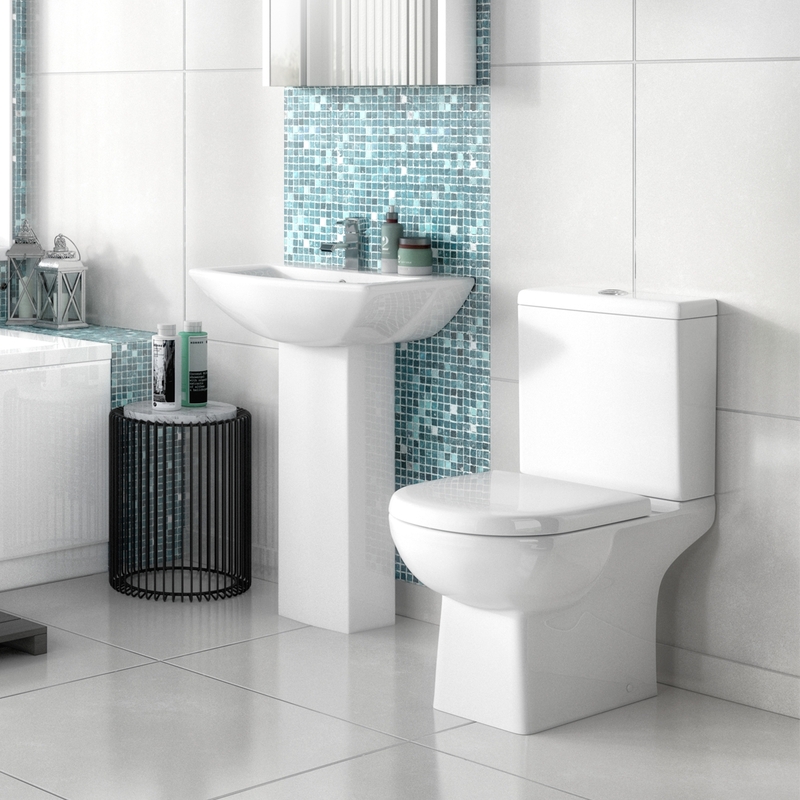 The very modern square shaping of the basin allows for a deeper more ample plunge for those who prefer a good old scrub up without having to worry about any slippery spillages and soggy carpets! 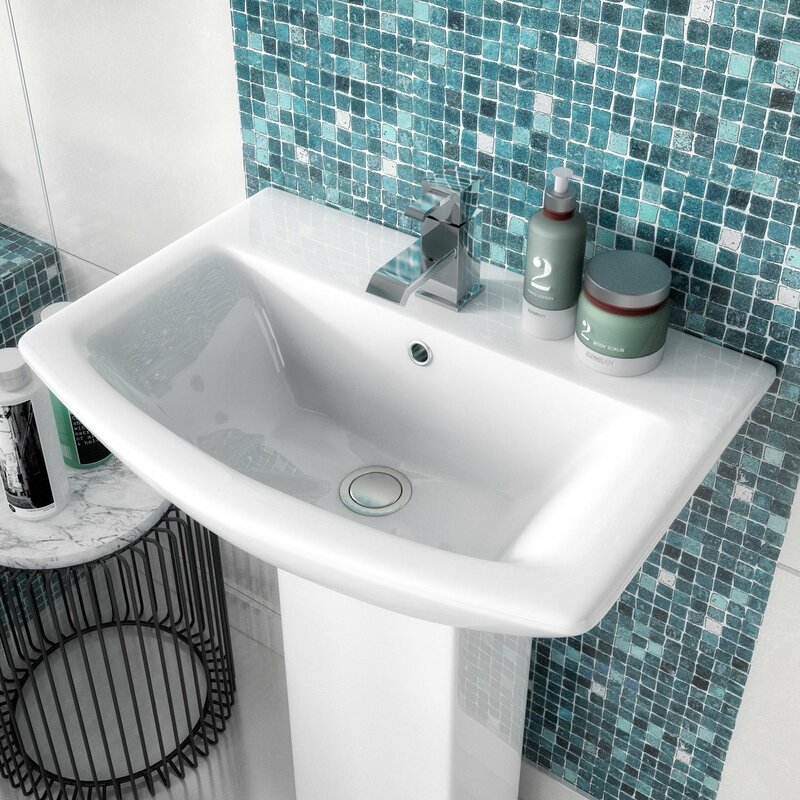 This fabulous basin has a semi- pedestal which is not only a great way to conceal pipework but also gives the illusion of extra space whilst offering easier cleaning access! 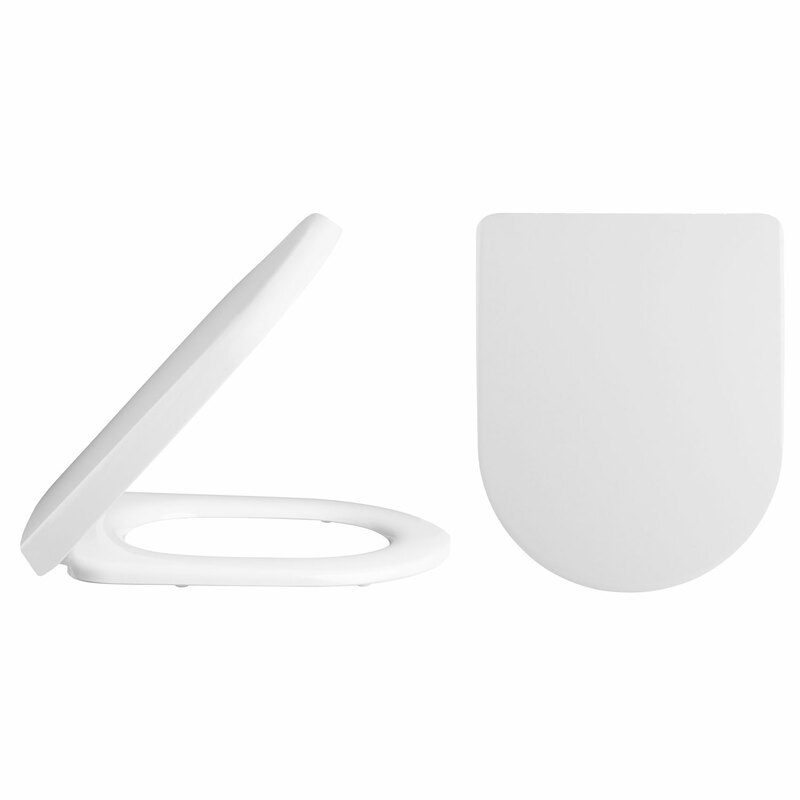 Please see our You May Need section for purchasing Fixing Kit and Waste, also peruse and choose from our beautiful range of Basin Mixer Taps.